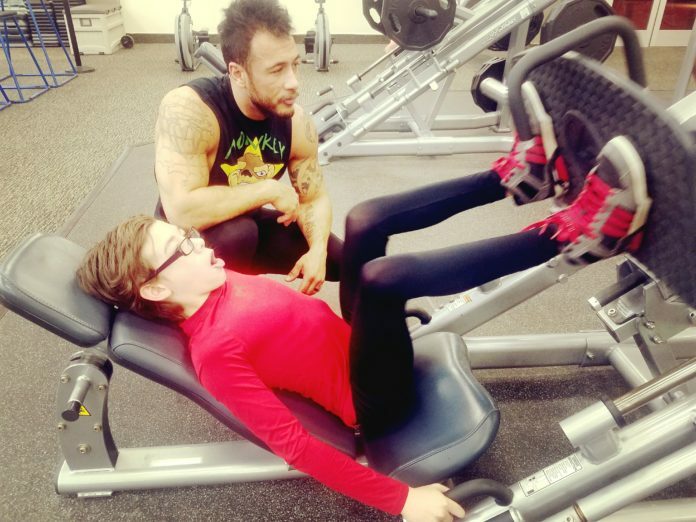 Whether your child is an athlete and is looking to improve their skills or you’re worried your child is becoming overweight, we have provided below an awesome workout routine geared directly towards children and the limits their bodies should endure. Please keep in mind all exercises should be done with weight limits that are comfortable for the child and only allow enough weight to create a challenging resistance. These exercises for children are not created to be done with heavy weights.